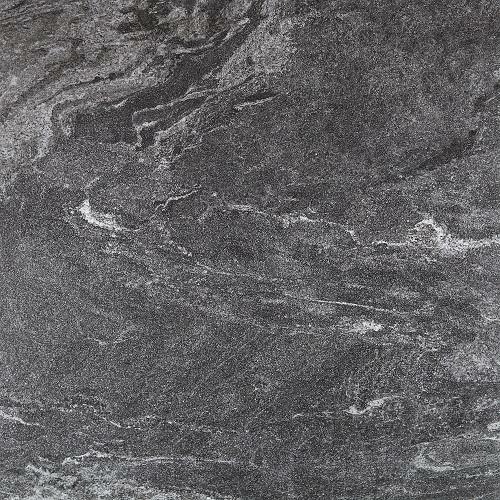 Matt finished very dark grey porcelain stylish square Floor Tile with a random marble effect. 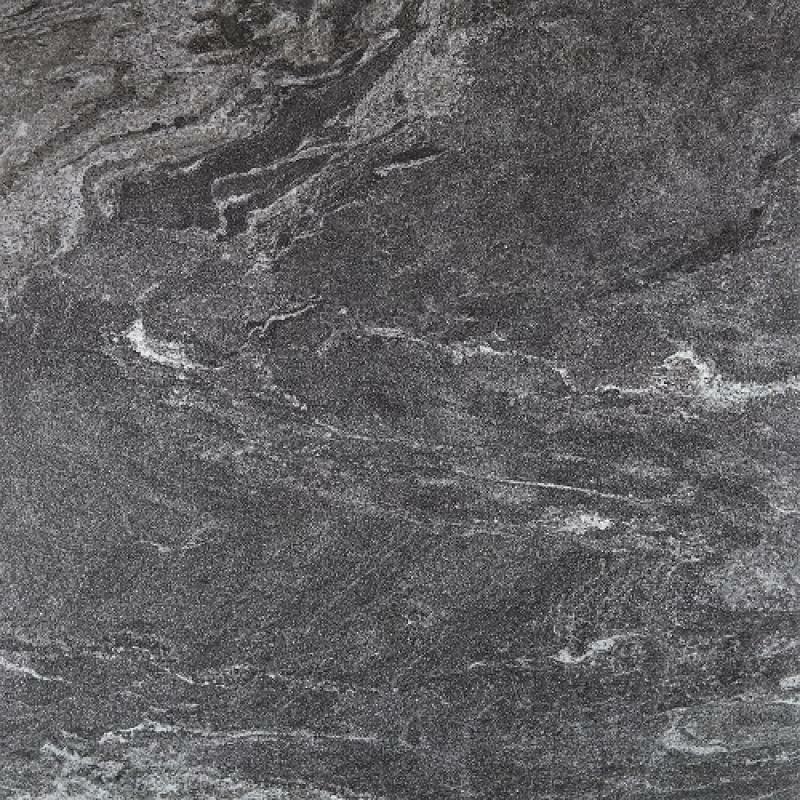 Matt finished very dark grey porcelain stylish square Floor Tile with a random marble effect. &..